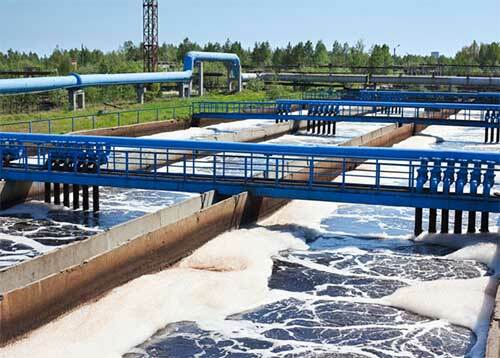 Aries understands how critical water treatment is for many industrial firms. 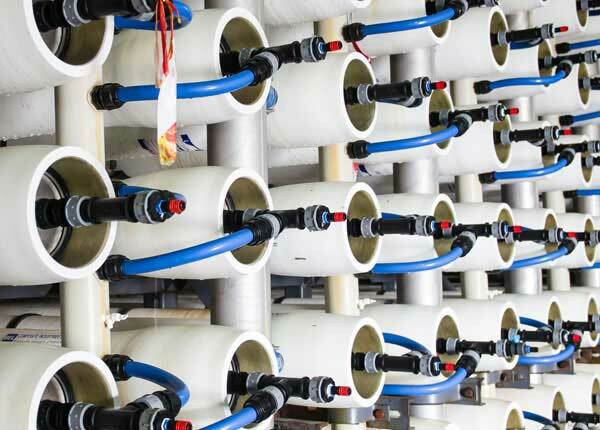 Water can be the life blood of many manufacturing processes and Aries’ water treatment products are designed to improve water quality and minimize water use. 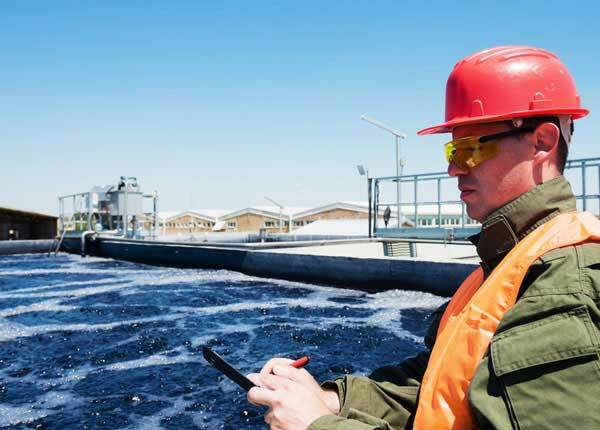 Aries’ application expertise includes both chemicals and equipment for raw water, ultrapure water, boilers & cooling water, wastewater and wastewater reuse & recycle. 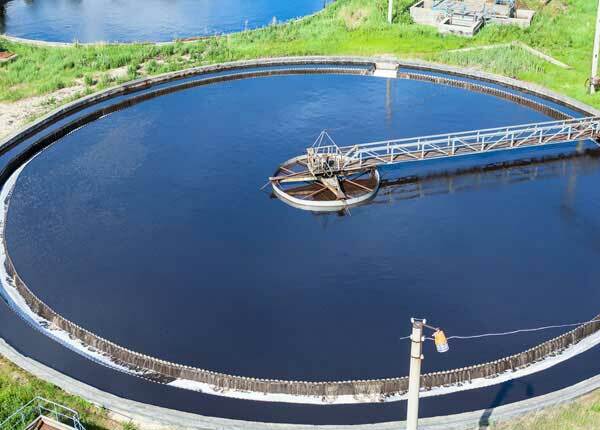 Aries has designed, built and installed complete wastewater treatment systems for a variety of industries. Aries products improve water quality and minimize water use.